E-commerce market to grow 36%. Backed by huge discounts and the rising use of smartphones, the Indian e-commerce market is poised to grow 36 per cent during 2015-20, a new report has said. 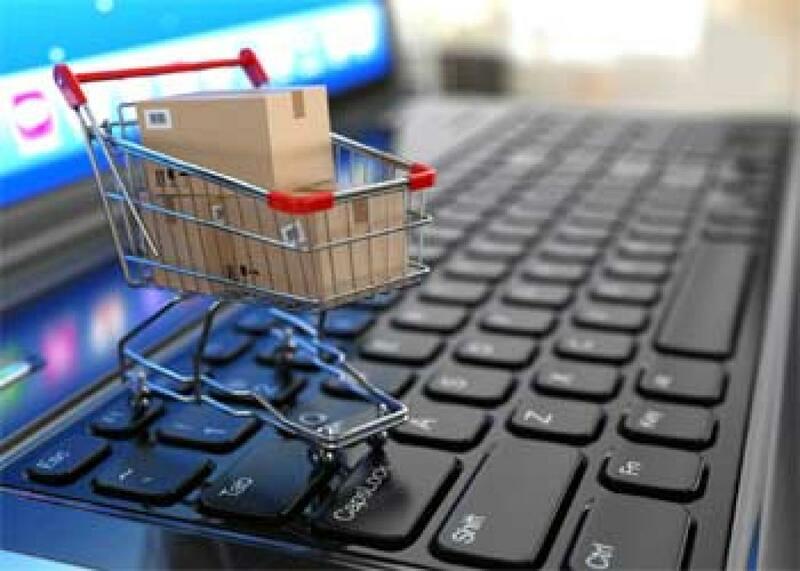 Kolkata: Backed by huge discounts and the rising use of smartphones, the Indian e-commerce market is poised to grow 36 per cent during 2015-20, a new report has said. According to a recent report from Canada based TechSci Research, expanding smartphone user base, huge discounts and offers, increasing per capita disposable income and the growing youth population will be the drivers for the compounded annual growth rate of 36%. "India's workforce comprises of young consumers who have less time for going out and shopping at regular brick and mortar stores. Such a scenario creates potential for online shopping in a market as huge as India," Karan Chechi, Research Director with TechSci Research said in a statement. "Moreover, great offers and discounts by the leading e-commerce players further increase consumer interest towards the products," Chechi said. As per the report, rising number of high speed internet users is encouraging businesses to innovate and offer a diversified array of products and services online. "Over the last few years, with significant improvements in the payment structure in e-commerce market, consumers in India are gradually shifting towards online space and are shedding their belief of online shopping medium being unsafe," the firm said.